The mystery has been solved!!! 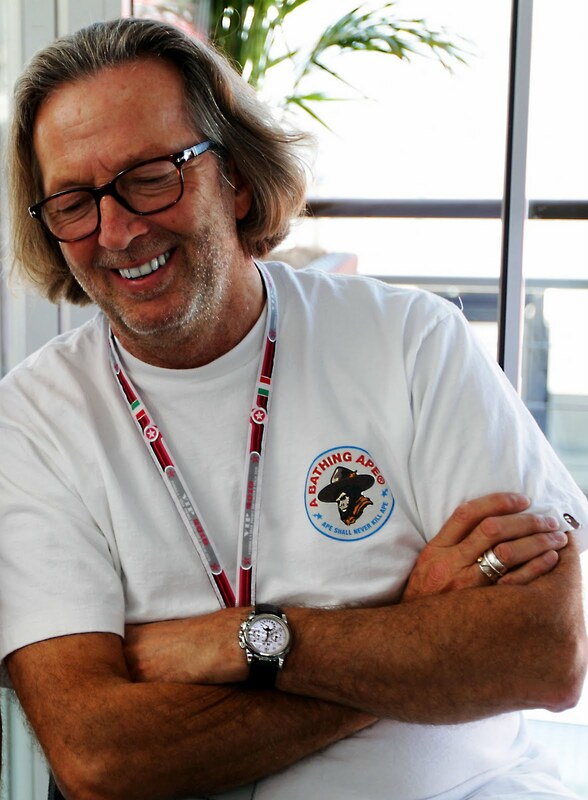 Eric Clapton is pictured below wearing a very rare customized Patek Philippe 5970, with applied white gold numerals. Patek Philippe produced just a few 5970's for special customers, in all materials with this configuration. This is the first time I have ever seen this stunning model!!! 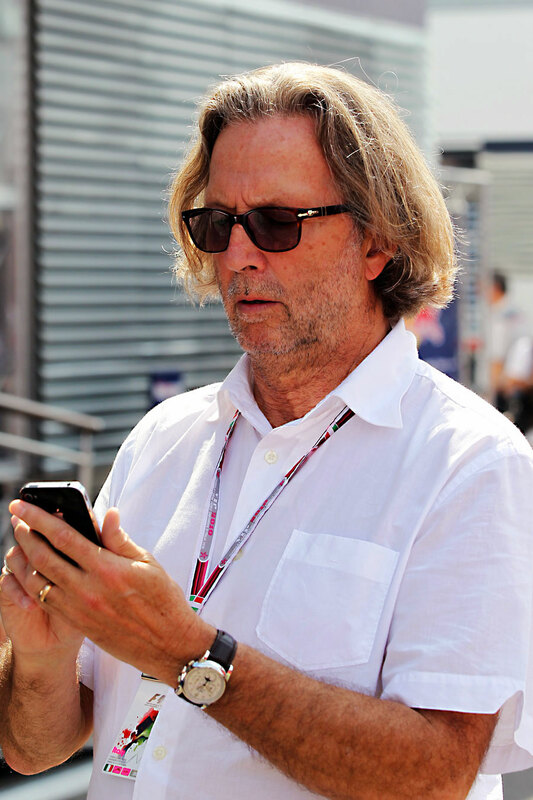 Eric Clapton is pictured above in Monza, Italy on September 11, 2010 while having a conversations with Red Bull Racing Motorsport consultant, Dr. Helmut Marko at the Italian Formula One Grand Prix at the Autodromo Nazionale di Monza. (Photo by Mark Thompson). In the future I will be exploring the fascinating history of Patek Philippe, and today I am exploring the last three generations to run Patek Philippe. 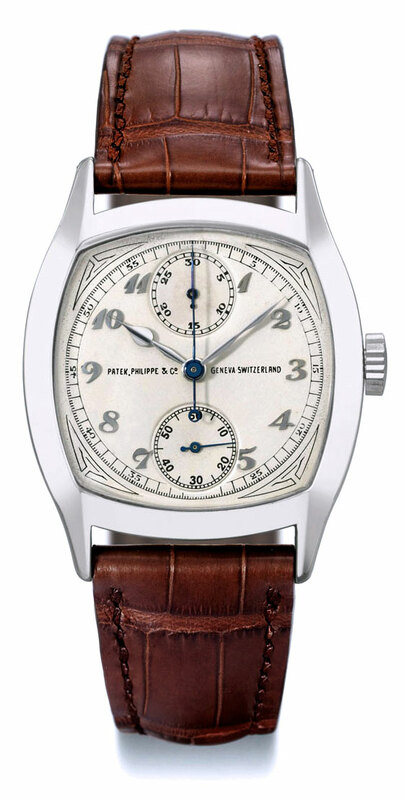 Patek Phillipe was purchase in 1932 by brothers, Jean and Charles Stern, who had previously been the dial supplier to Patek Philippe. 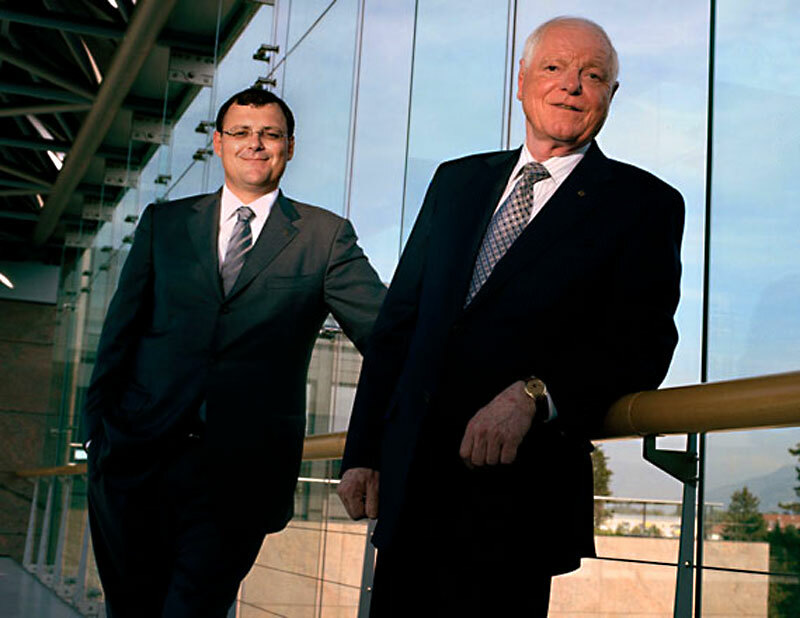 Charles Stern became the Chairman of Patek Philippe SA, and his son Henri Stern ran the U.S.A. distribution from New York. 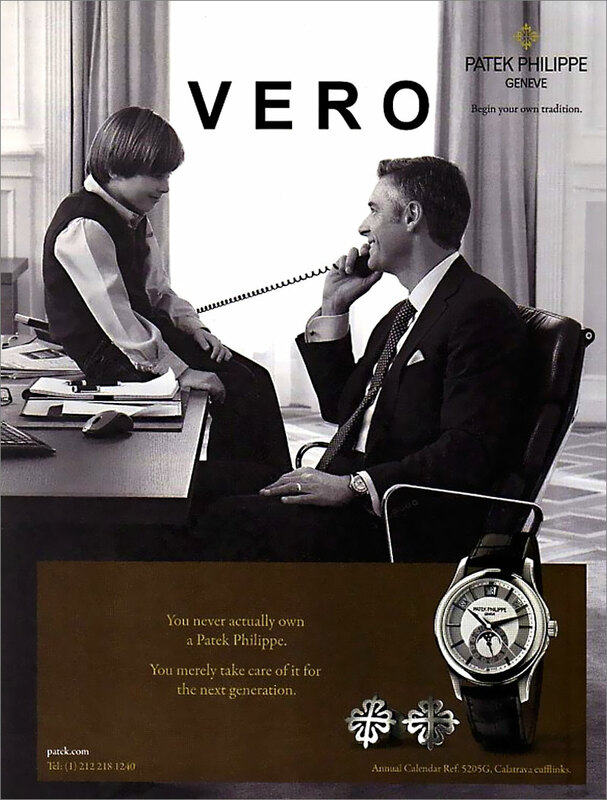 In many recent Patek Philippe advertisements, Patek Philippe says "You never really own a Patek Philippe, you merely take care of it for the next generation." Perhaps this motto comes from the fact that so many generations of the Stern family have run Patek Philippe. In this first image we see Henri Stern, who was the CEO of Patek Philippe for many years. 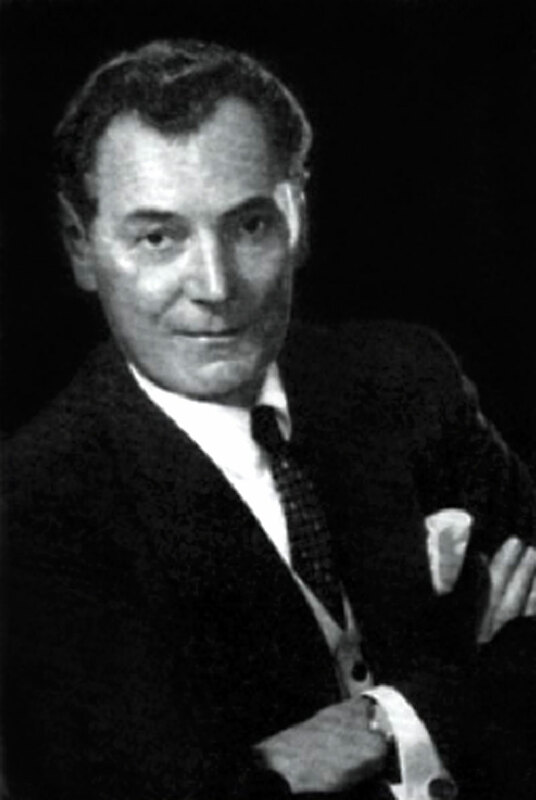 Henri Stern was the director of Patek Philippe U.S.A. from 1938 to 1958, at which time he moved back to Geneva, Switzerland to become the Managing Director of Patek Philippe. In this next image we see Henri Stern, with his son Philippe Stern standing next to him. 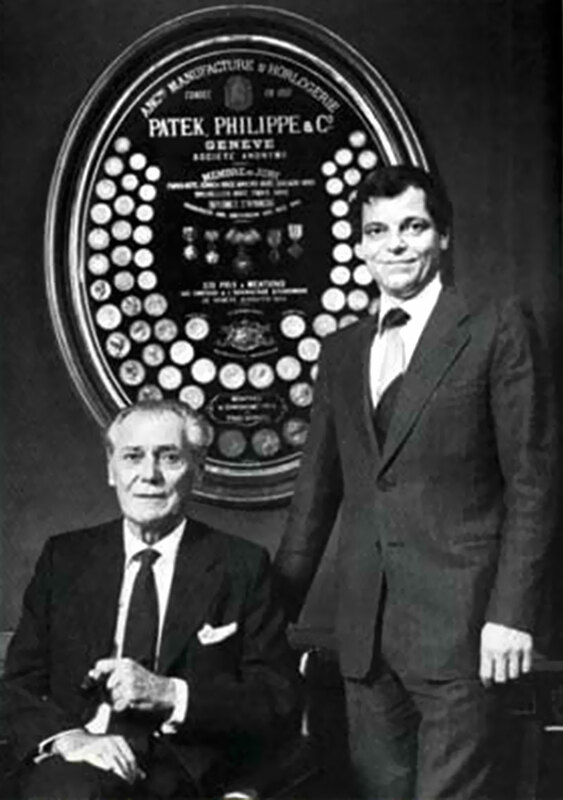 Phlippe Stern joined Patek Philippe in 1964, an and become the managing director in 1977 when he was 39. 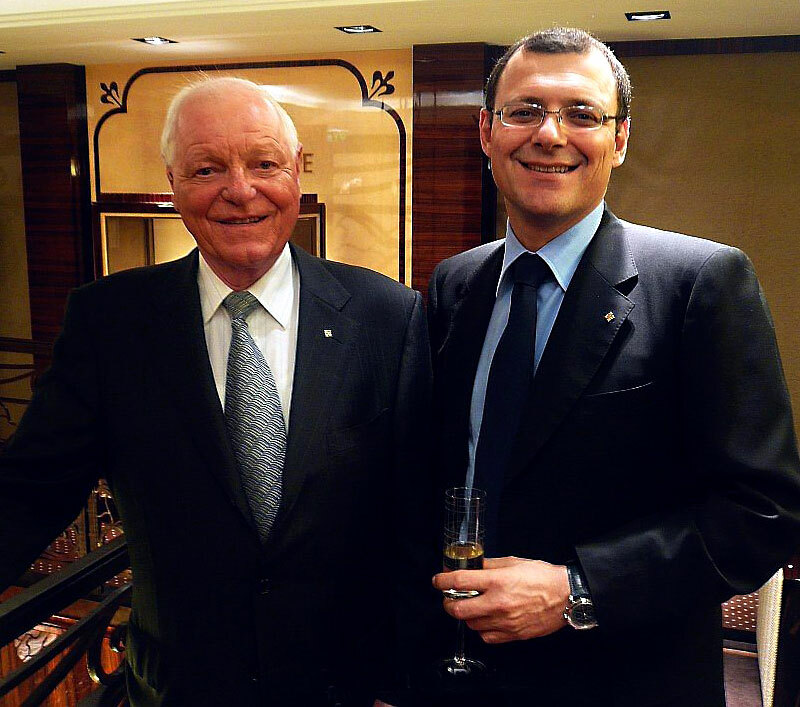 He became the President of Patek Philippe in 1993. In the image below, we see three generations of Stern's. 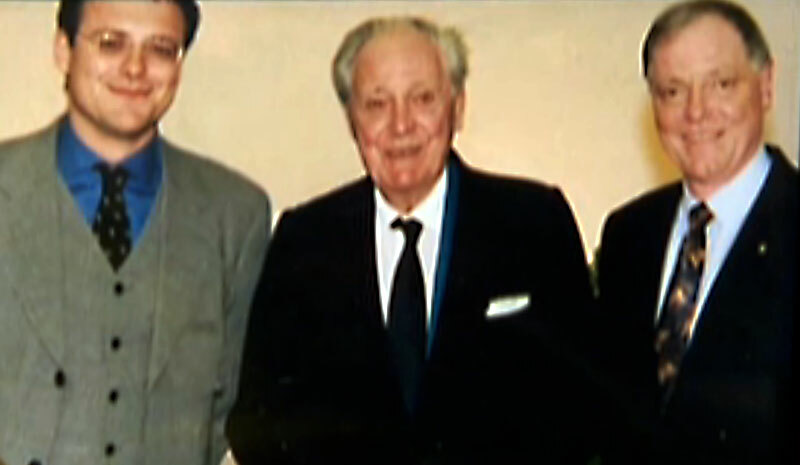 On the left we see Thierry Stern, with Henri Stern standing in the center, with Philippe Stern on the far right. 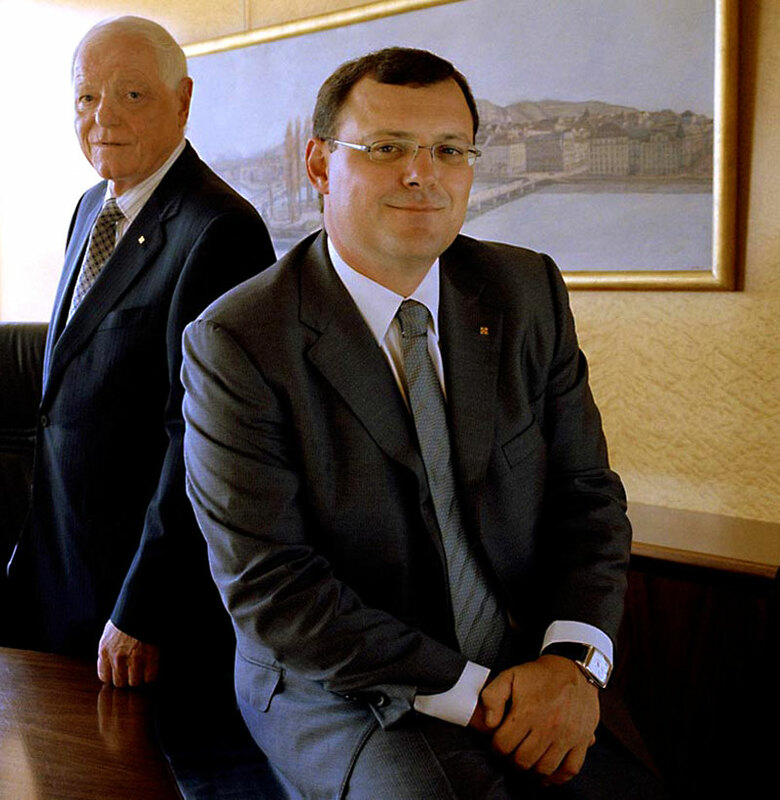 Henri Stern retired from his position as the President of Patek Philippe and passed the torch to his son, Phlippe Stern. 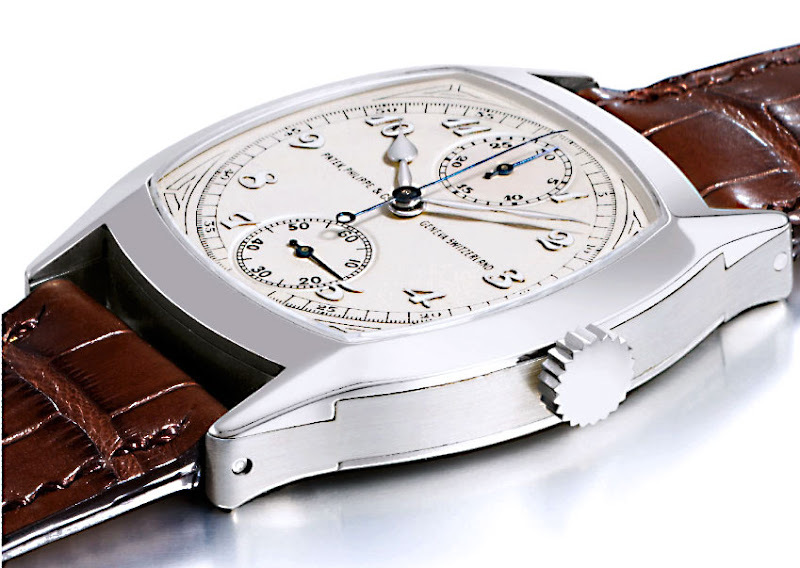 Thierry Stern was born in 1970 and joined Patek Philippe in 1990. 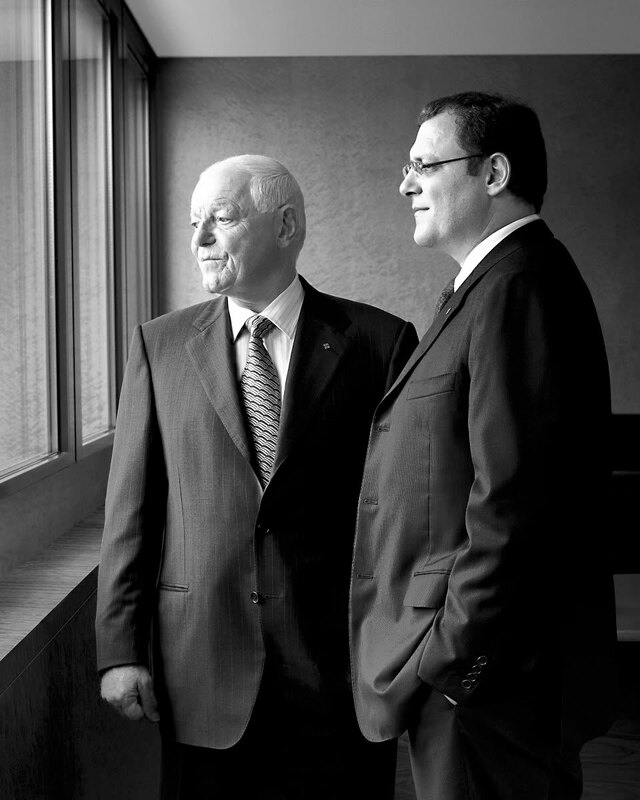 In August of 2009 he took over as the President of Patek Philippe when he was 39 years old. 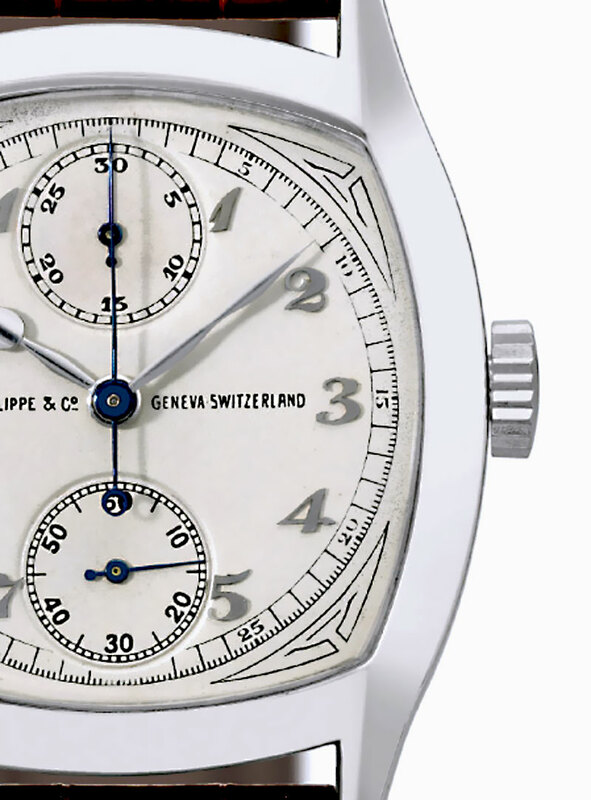 Christie's Auctions 1928 Patek Philippe & Co.
Christie's Auction House in Geneva just auction this 1928 Patek Philippe 18k white gold cushion-shaped single-button chronograph for $3,637,408. This beauty features Breguet numerals on a silvered dial and it is 34mm. 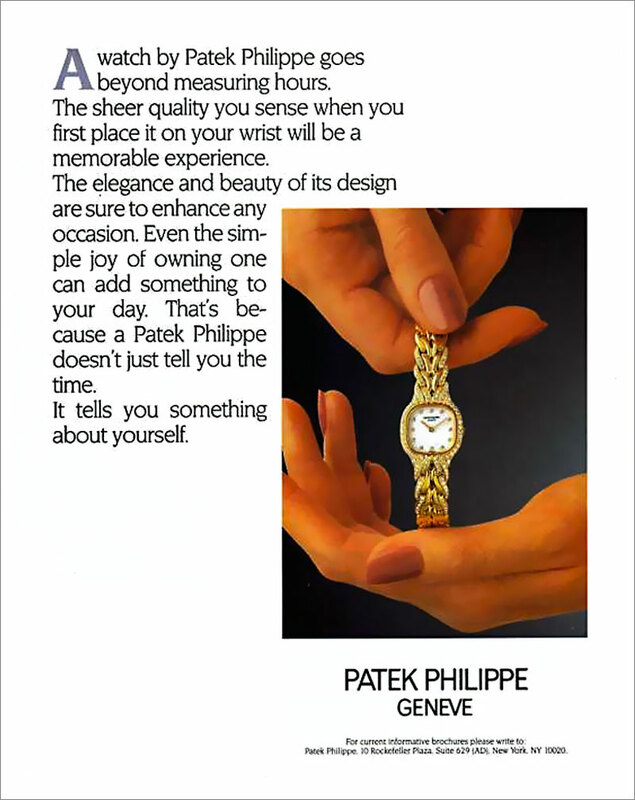 I remember Patek Philippe's slogan from the 1990s that said "A Patek Philippe tells you something about yourself." This slogan is pretty profound when you think about it. 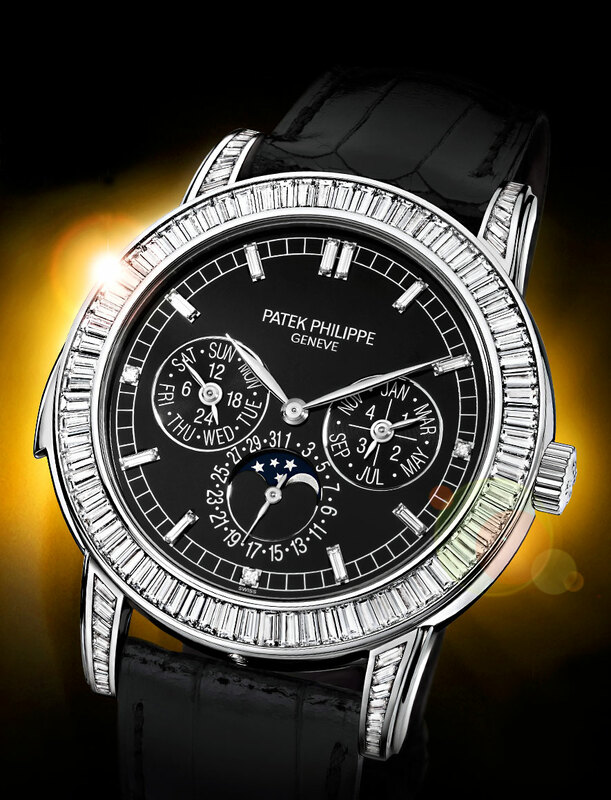 Patek Philippe has historically been renowned for their prowess in creating the most complicated timepieces in history. 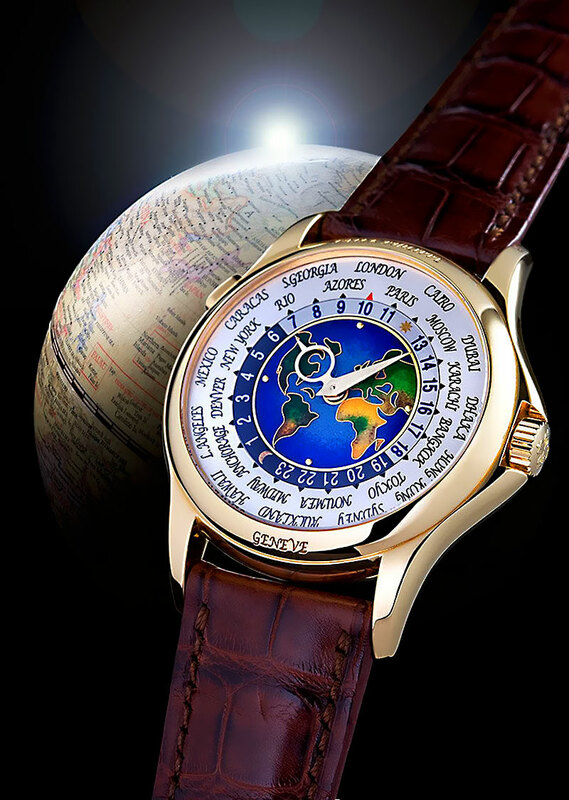 Patek Philippe introduced the Calibre 89 timepiece model in 1989 to commemorate and celebrate their 150th anniversary in 1989. 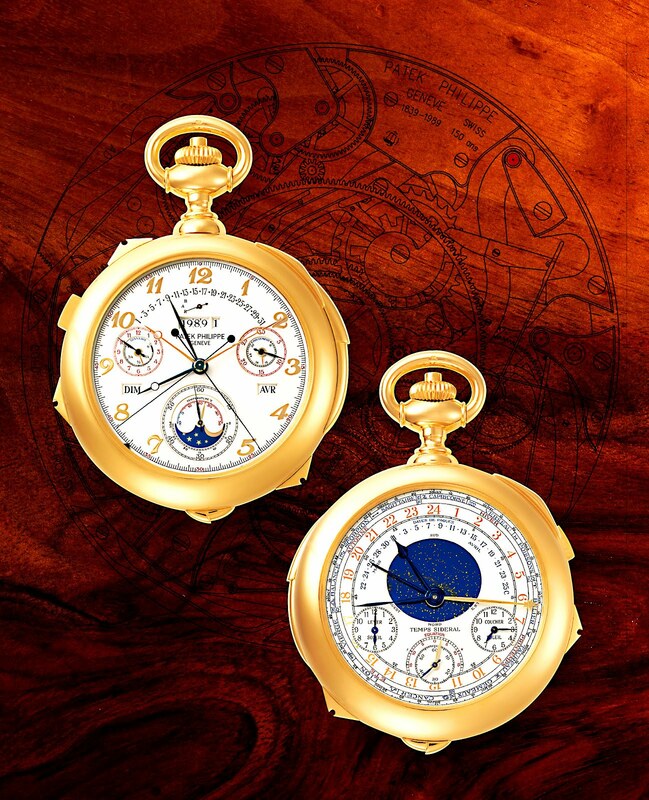 The Patek Philippe Caibre 89 is the most complicated timepieces in horological history. It has 33 Complications total. 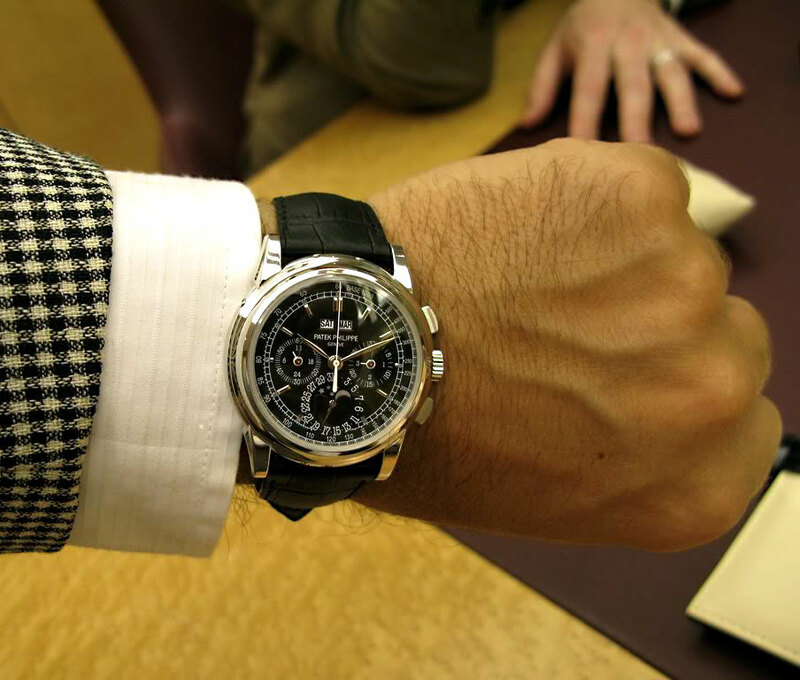 To date, Patek Philippe has only ever produced 4 of these timepieces, so they are extremely rare. 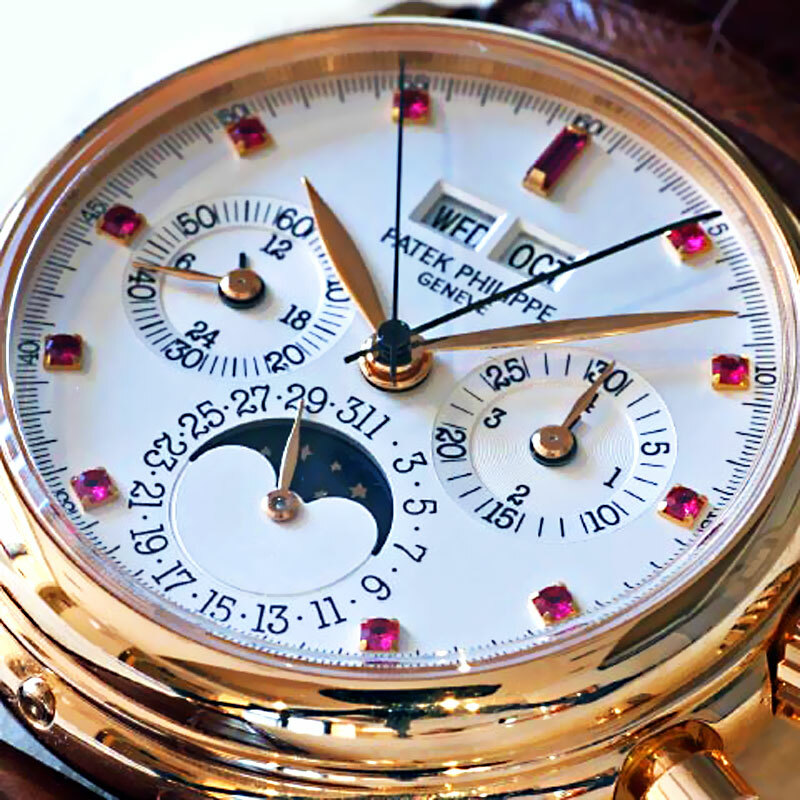 As a matter of fact, Patek Philippe has only made one each in yellow gold, pink gold, white gold and one in platinum. The example below is the yellow gold version. 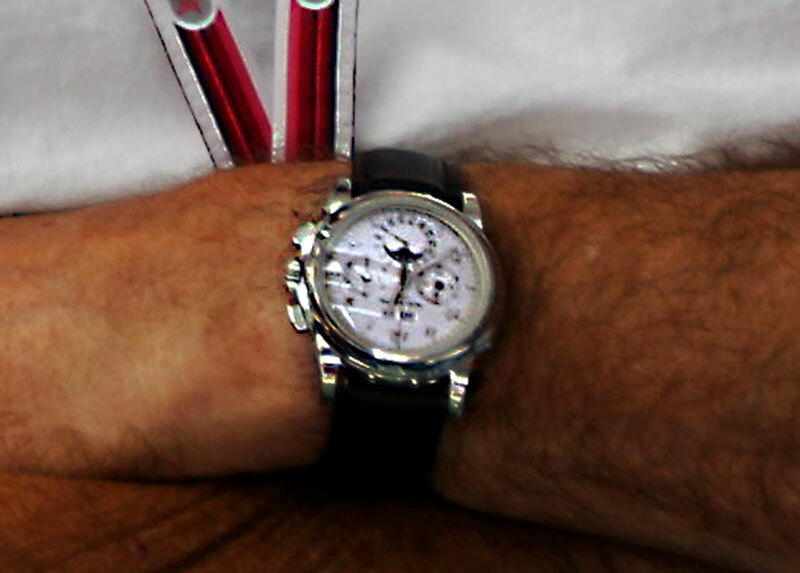 The photo below shows both sides of the same timepiece. 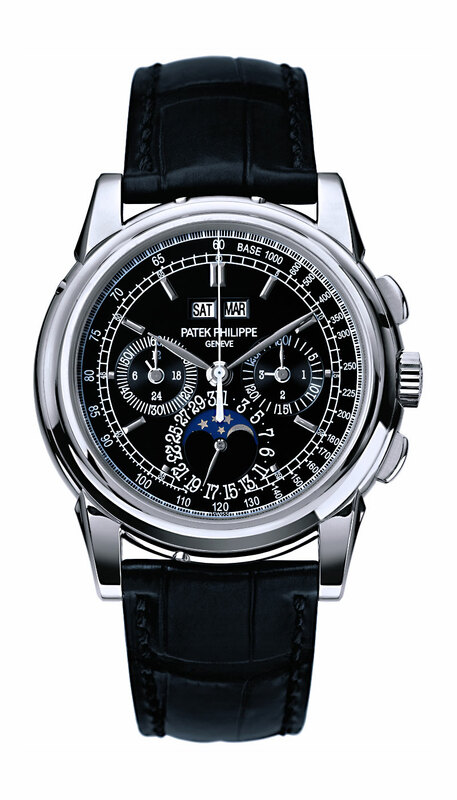 In other words, the Patek Philippe watch has one display window on the front, and the other on the back. I intend to write a super detailed story which will cover the complete history of Patek Philippe, which I am looking forward to. 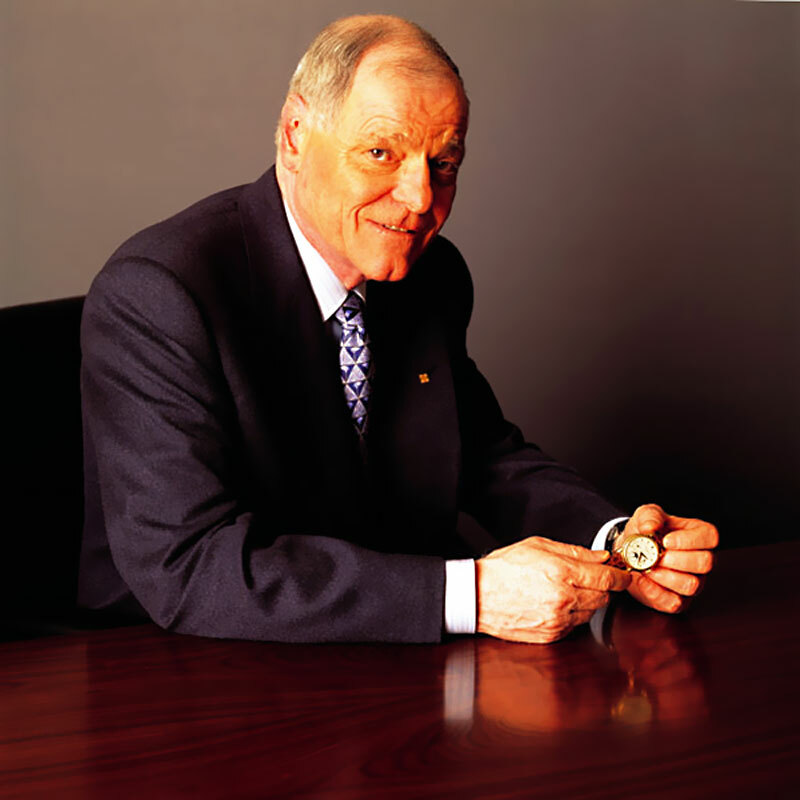 Here is a photo of Patek Philippe's Chairman, Philippe Stern. 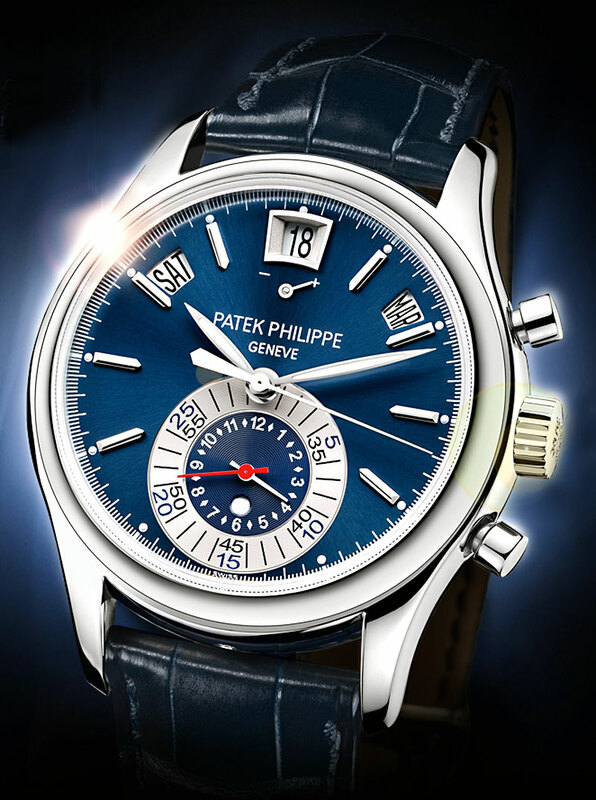 Philippe Stern's history is really amazing, and he wrote the extremely well-written overview of Patek Philippe which I published on the right side of this page. Albert Einstein's father showed young Albert Einstein a pocket compass when he was a young boy, and Albert was instantly fascinated. He immediately began pondering what invisible forcefield was controlling the needle on the compass. As Albert grew older, he continued his fascination with mechanical devices and started building his own. In the later part of the 19th century, which Einstein grew up in, there was no such thing as a wrist watch for men–only pocket watches. 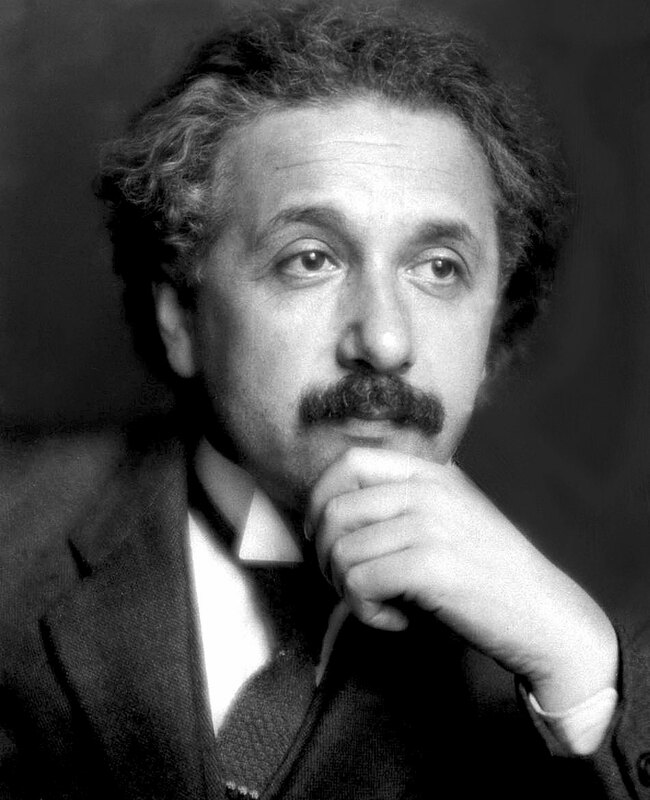 In 1903 Albert Einstein went to work for the Federal Office Of Intellectual Property in Bern, Switzerland. Albert Einstien's job at the Swiss Patent Office consisted primarily of evaluating electrical-mechanical synchronization of time, thus beginning Einstein's fascination with the measurement of time. It was in the Swiss Patent Office Einstein formed his ideas about the significant relationship between space and time. Einstein went on to earn his PhD from the University of Zurich in Switzerland in 1905, and in that same year, Einstein published his theory of special relativity. 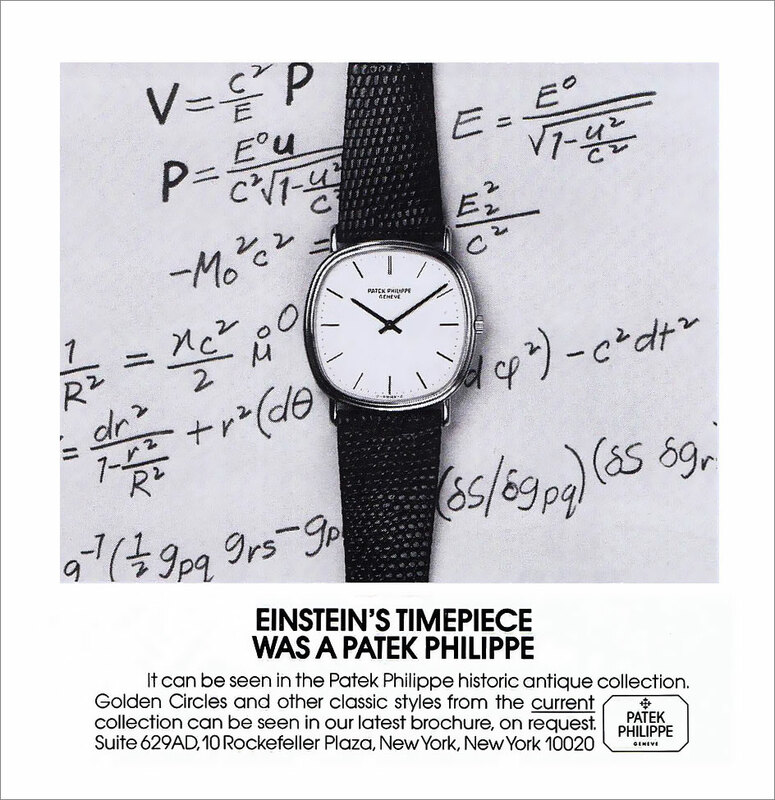 Of course, one of the great questions is, what was Einstein's involvement–if any–in studying how mechanical watches worked? and most importantly, did any of that learning stimulate–or lead to–his theory of relativity? Albert Einstein was preoccupied with the study of analysis of time and concluded motion through space effects the passage of time. Einstein famously said, "The distinction between past, present and future is only an illusion, however persistent."